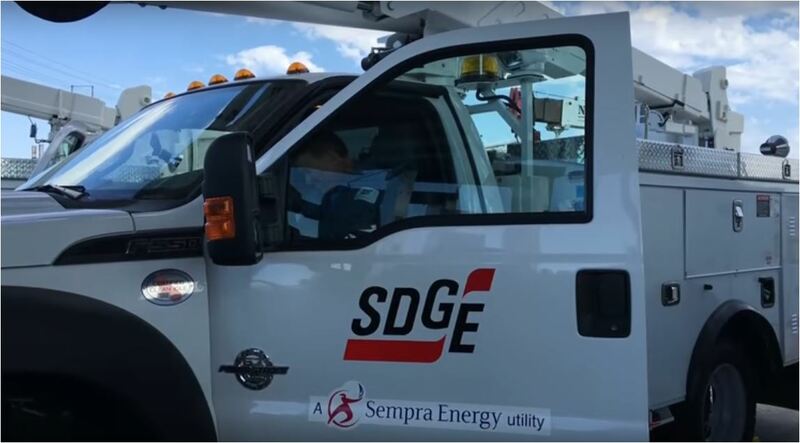 Two power outages — one in Mid-City San Diego and another in Fallbrook — were affecting San Diego Gas and Electric customers Sunday, a utility spokeswoman said Sunday. The first outage saw power knocked out to about 4,400 customers in Mid- City at 7:59 a.m., San Diego Gas and Electric spokeswoman Helen Gao said. Gao said there will be traffic delays in the area while crews work to the manhole, and that power might not be restored for the remaining customers until Sunday evening. The online outage map gave an estimated restoration time of 10:30 p.m. Updated Jan. 20, 2019 at 4:03 p.m.